I haven't been posting anything in weeks! So I'm gonna be posting a bunch of things I've done at one go. 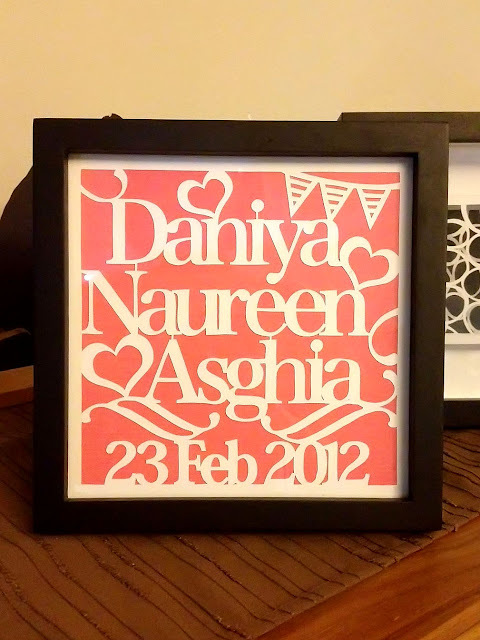 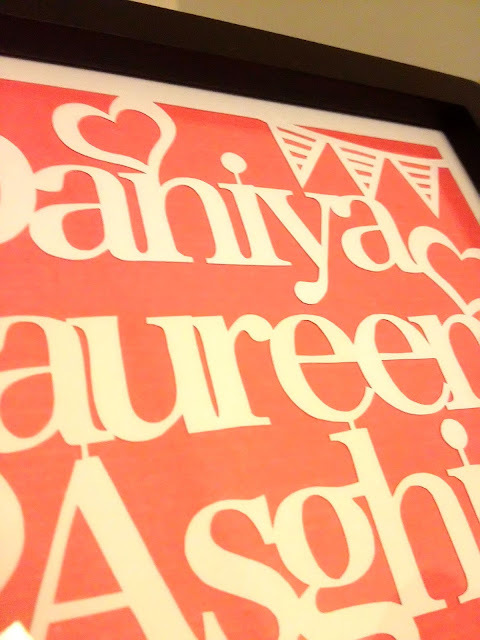 Here's a commissioned papercut from last month for a baby girl.